We love new airlines here at Simple Flying, in fact, we have a whole series dedicated to them. But this new startup airline is planning on taking on the flag carrier of Greece, Aegean Airlines, right on their home turf. Dubbed, Athens Spirit, the new airline will focus on both domestic routes within Greece, and a few limited international destinations. It is not known yet at this time where it’s hub airport will be. 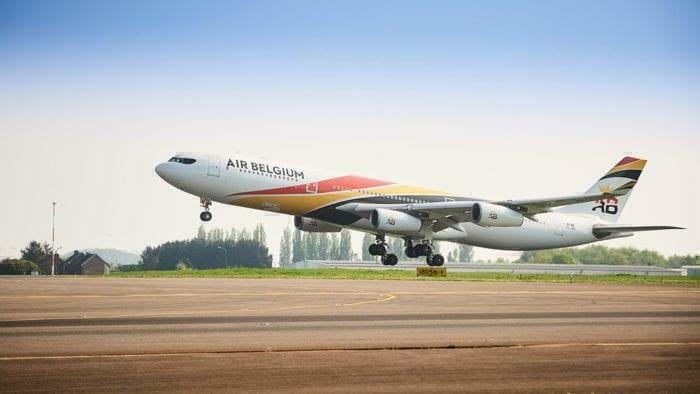 It will begin with a fleet consisting of two Airbus A340 aircraft and four Airbus A319 aircraft. It seems that unlike other startups (such as Bamboo or Moxy), Athens Spirit will be using older aircraft (and much less fuel efficient, especially the A340 with its four engines) to operate. Despite being founded back in 2017, the new airline has only now just applied for an airline certificate from the Hellenic Civil Aviation Authority. It has been founded by a consortium of private Greek investors, headed by Dimitris Vasilios Dorizas as managing director. Whilst that name might not ring a bell, Dimitris was actually the manager of Olympic Airways where he worked for 16 years. He also attempted to launch an airline in the past, called Sky Greece Airlines, in 2015. It flew with one Boeing 767 but wrapped up before the end of the year. Perhaps he has learned that more planes are needed this go around. The airline plans to launch its first flights as soon as April this year. The Greek aviation space is a challenging one. On one hand, you have the state carrier, Aegean Airlines. With 153 destinations, 15 million passengers and is a star alliance member, they are dominating the local market. In 2017, Aegean made 60 million euros profit after tax. 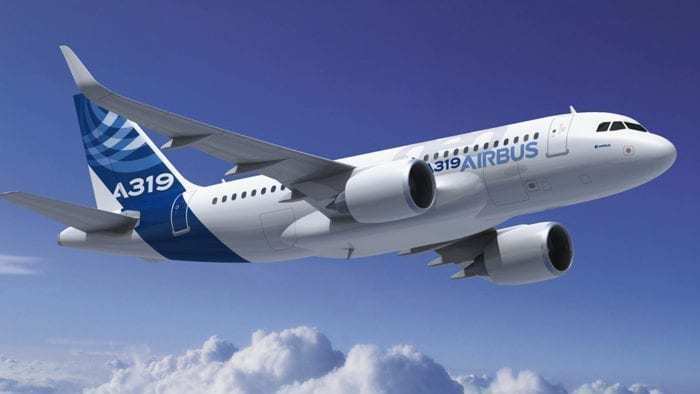 Additionally, they are currently upgrading and expanding their fleet to 70 brand new Airbus neo aircraft. On the other hand, there are plenty of small start-ups operating niche spaces in Greece. Ellinair operates a fleet of ten aircraft and will focus on routes between Greece and Russia for holidaymakers in the summer. Another example is Sky Express, with twelve turboprop aircraft they fill an important domestic niche. But it seems that Athens Spirit wants the whole pie. With those A340’s they certainly will have the range and the capacity to open up some lucrative passenger routes, if the price of fuel doesn’t affect them. 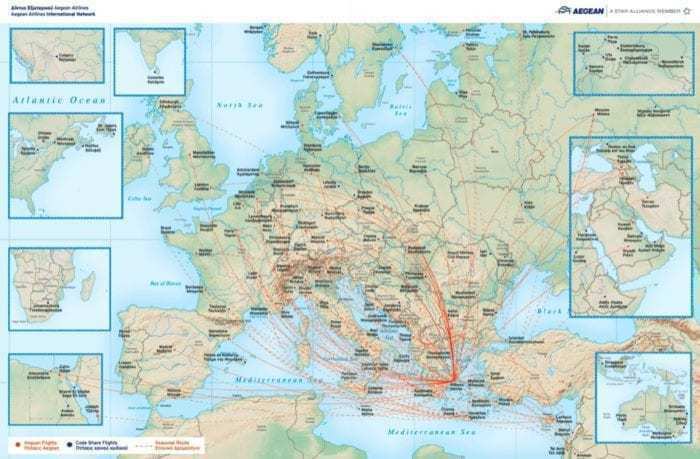 If we were to make a prediction, it is likely the might go the low-cost route like Norwegian or Ryanair, with a focus to bring tourists to the amazing Greek islands for as cheap as possible. Lastly, we want to point out they are planning on flying by April, but don’t have a fleet yet confirmed, no routes yet or even a company logo (to our knowledge). With their set date only two months away, that does seem a little unrealistic. I’m sure we will have an answer soon enough. We wish them the best of luck. Will you be flying on Athens Spirit? Aegean Airlines is ****NOT**** a state carrier. It’s fully private, and always has been. Please fact-check before publishing. There *was* a state carrier, Olympic Airways, which no longer exists. The state closed it several years ago, restructured its remnants into “Olympic Airways”, sold it to investors, and then it merged with Aegean as a subsidiary. Greece currently has no state carrier. Athens Spirit will fail, with those clunky A340s and a vague business model. You said it yourself that this is the same guy that tried launching SkyGreece, and if you were read about their business model, it was totally laughable. Thanks for the clarification. Yes, it was the state carrier and now it is a private entity. And likewise on the new airline. A340s should be grounded right away, they can’t exist in a world with expensive fuel.